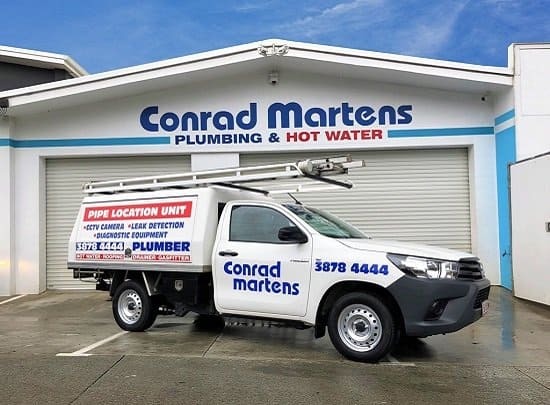 Here at Conrad Martens Plumbing, we pride ourselves on our ability to provide quality solutions. Through 30 years of trusted service in Paddington, we have built a large referral base of customers ranging from private homeowners to large real estates. Our tradesmen provide first class plumbing solutions with an unrivalled level of service and reliability. Located within 6km of Latrobe Terrace in Paddington, we are able to provide an immediate response to any plumbing problems which may arise. 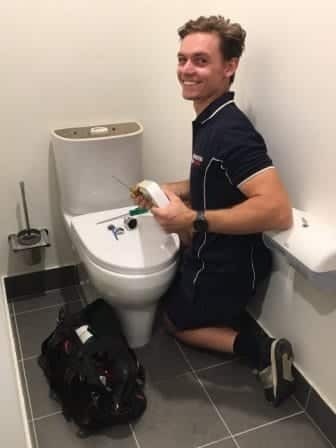 Our maintenance plumbers are experienced in servicing, repairing and replacing a wide range of plumbing fixtures. In the event that your taps are no longer serviceable, we carry replacement shower, sink and mixer tapware on board. We pride ourselves on providing Paddington residents with affordable, same day service. Blocked drains come in all shapes and sizes from minor hair blockages to major root intrusions. 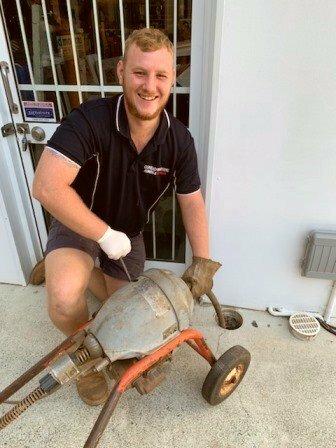 We know that dealing with raw sewage is a real inconvenience, so to minimise the stress, our experienced team of Paddington drainers are on call and ready to provide a fast solution. 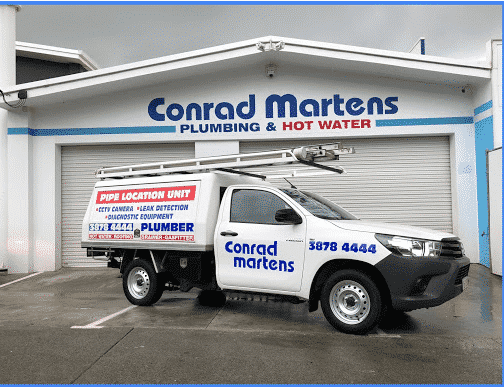 Call Conrad Martens Plumbing today to experience a first-class Paddington Plumber.